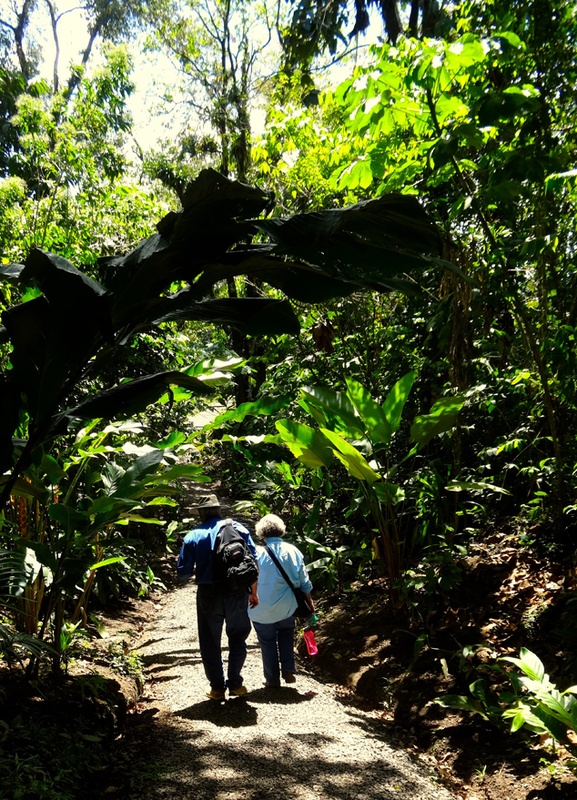 Why care about ethical travel when you plan a getaway? I take a holiday for fun. I want to relax. I want to see wildlife, perhaps birds or marine mammals that I haven’t seen before. 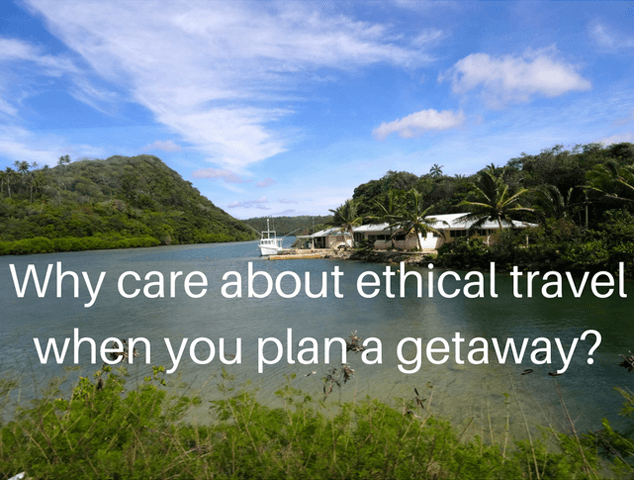 I don’t want to see garbage or deal with cramped airplane seats and I confess, I don’t think about ethics when I’m planning my next big trip. Do you? Maybe it is time to consider ethics in planning a trip. Each year Berkeley-based non-profit Ethical Traveler looks at policies and practices of the world’s developing countries using public data to evaluate environmental protection, social welfare and human rights. 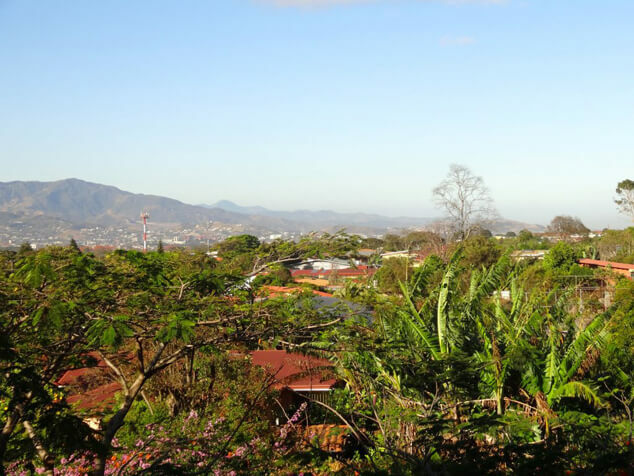 Sounds like a dull process but I was surprised to see a country that has long been a fave of nature travelers – Costa Rica – didn’t make the Top 10 list last year. It lost marks on animal welfare because no progress was being made on reducing turtle egg poaching and there was inconsistent support of endangered shark protections. 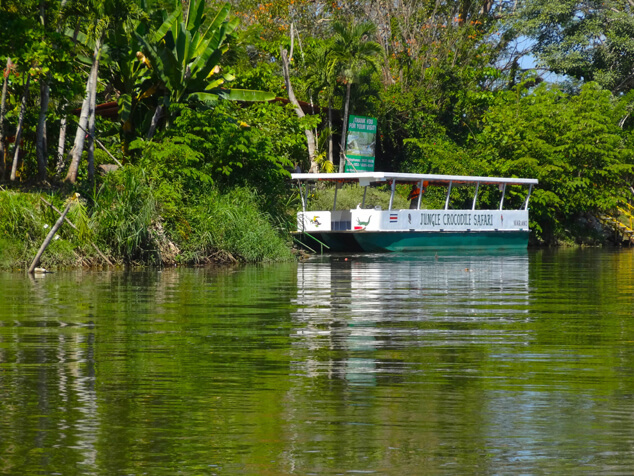 Ecuador – touted as an affordable place for ex-pats – doesn’t qualify as a top ethical destination because of environmental and human rights issues. Probably not something people are thinking about when planning a trip to the Galapagos but it is nice to know the information is there if you want it. How many have you visited? Are there any you want to see now that you know they are making progress in three important areas? These sound like great destinations. I had briefly thought about moving to Ecuador, but did read about their human rights issues. So, that’s out of the question. But you certainly give me a lot of ideas. I’m glad you enjoyed the piece. I think most developed countries would do well as they have a better standard of living and we have laws to protect workers. I’m not sure that we do as well as we could on environmental protection especially when marketing leads to overcrowding of destinations. I love that you brought this topic up. I have to admit, I have not considered looking that up before. I certainly will now that I know the ethics information is readily available.